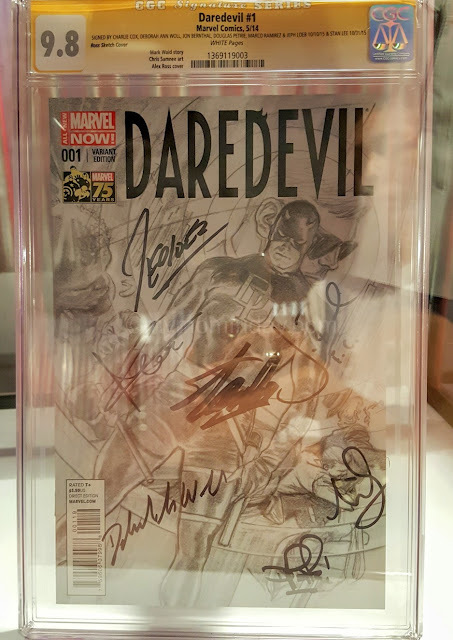 TOYCON 2016 was wild! 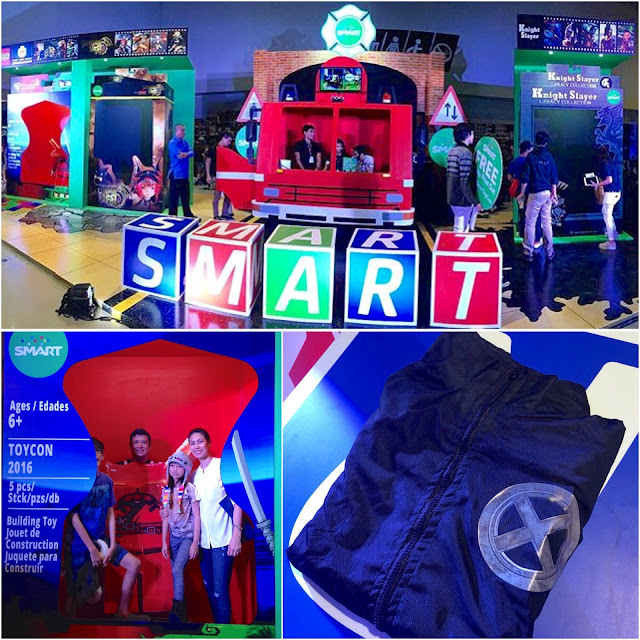 Thanks to Smart, my family was able to attend the biggest toy and pop-culture convention in the country today. 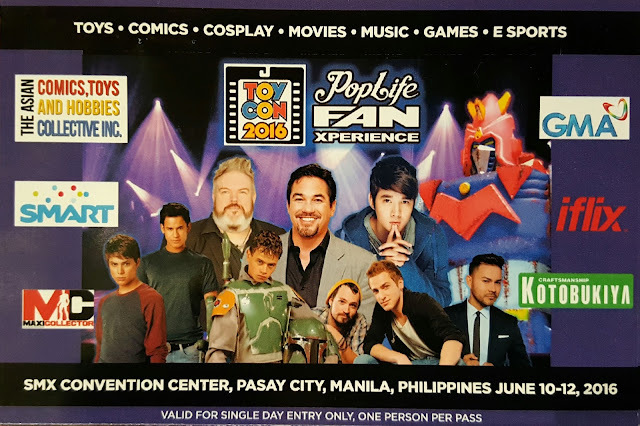 It was just so much fun for my kids to see larger-than-life toys, cosplayers walking around, and amazing collectibles from local and international exhibits. 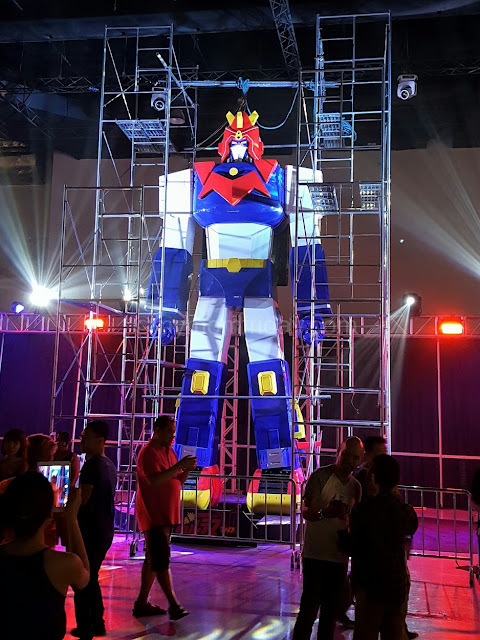 As soon as we entered the SMX convention center, we saw the towering replica of my childhood favorite Japanese robot -- Voltes V! Too bad there were scaffolding surrounding it so we can only view from a few feet away. But it was still so impressive. TOYCON 2016 was a highly anticipated start-studded three-day convention, which I announced here. We went to our first TOYCON on a Saturday. If you missed it, let me walk you through some of the awesome exhibits, like Voltes V up there, that we were able to visit. This was our day pass. 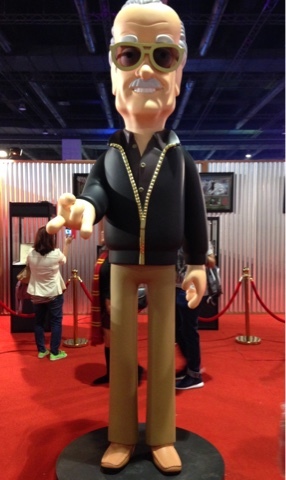 We dropped by the SmartToycon booth and it was huge. They have different themed photo booths and visitors can step inside to have their pictures taken. We went in the Lego Ninjago booth, heehee... shared and posted on IG with hashtag #SmartToycon and you can have it printed on the spot as souvenir. My husband registered at the booth for a chance to win special prizes. Surprise, surprise -- he won an X-Men limited edition jacket!!! Too bad we already left the convention when he got the text from Smart booth that he won a prize. Sayang, that jacket looks so cool! Arigatoys booth has one of the most extensive displays of toys and collectibles -- from DC comic heroes, to Disney and Star Wars miniatures. 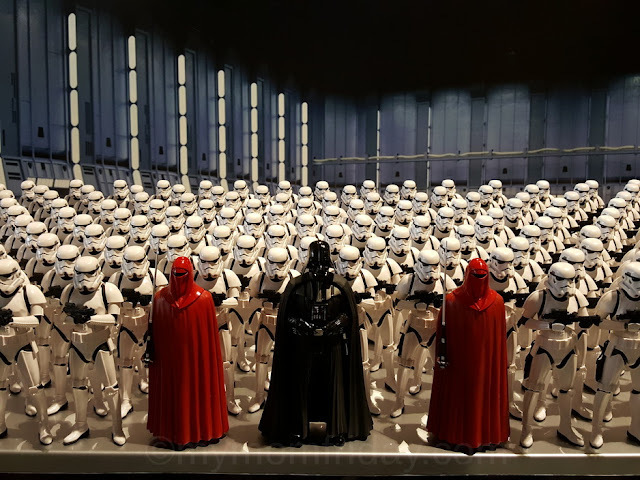 This was my favorite diorama from Arigatoys, with each piece imported from Japan. 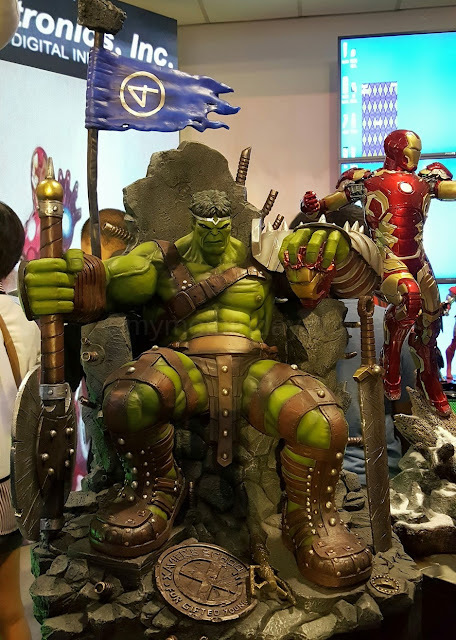 This was just incredible -- the Hulk on his huge throne. It must be about 3 ft. tall. 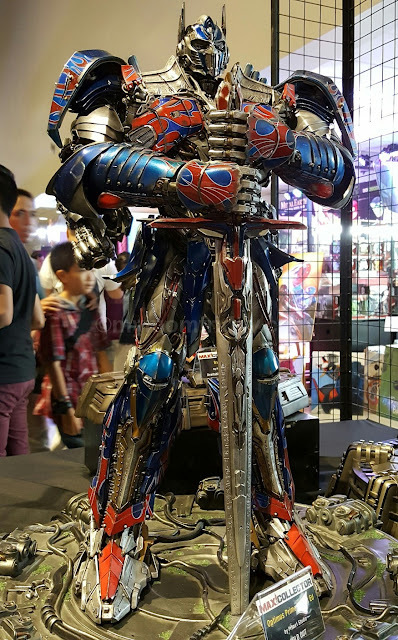 Look at the details on this commanding statue of Optimus Prime from Maxi Collector. 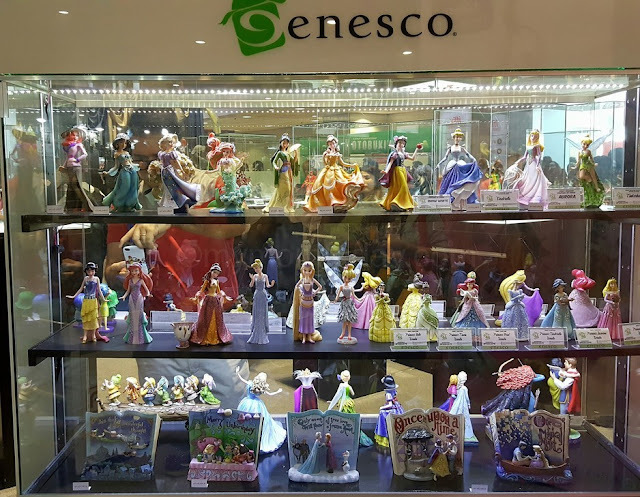 For the moms and girls, the beautiful Disney princesses were all on display. 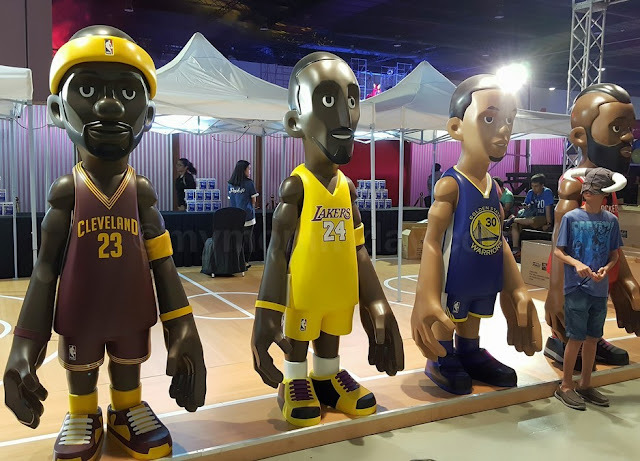 The giant NBA players were very popular photo buddies with the guys. My boys gamely posed with them (click photo to see J). 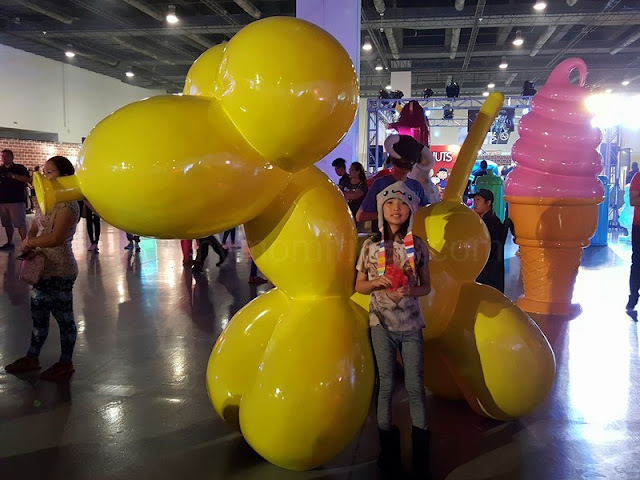 I guess the girl was more amused by this big balloon dog than the other popular installations coz it's the only one she was willing to pose with. More giant POP! Life installations and Iron Man statues around the convention halls. Even our very own Pacquiao has his own Pop! statue! When Iron Man is present, can Daredevil and Deadpool be far behind? 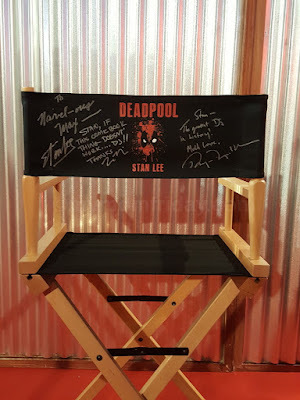 They're all displayed in the Stan Lee Excelsior Exhibit with an impressive Marvel Comics memorabilia. 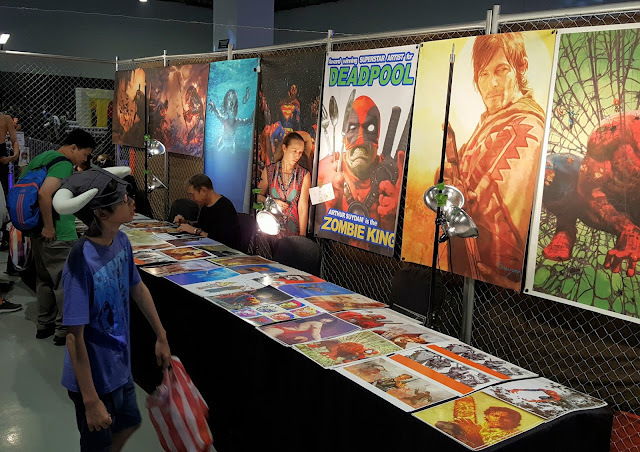 The artistic side of this boy kicked in when he lingered inside the Zombies and Alien Zone where works of comic book artist Arthur Suydam were showcased. He greeted guests and signed autographs. 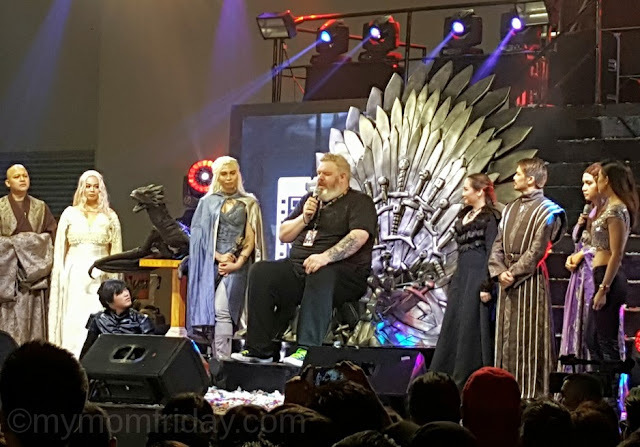 He played Hodor in GOT and in this interview he talked about the first time he met his co-star, Isaac Hempstead (Bran Stark). Watch this. There were so many toy booths and food carts to shop and eat from. 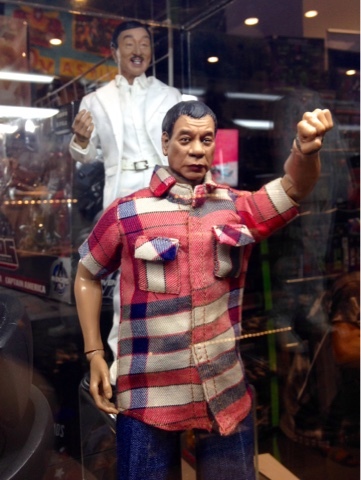 Here's a stall selling custom dolls, like this one of Dolphy and president-elect Duterte. 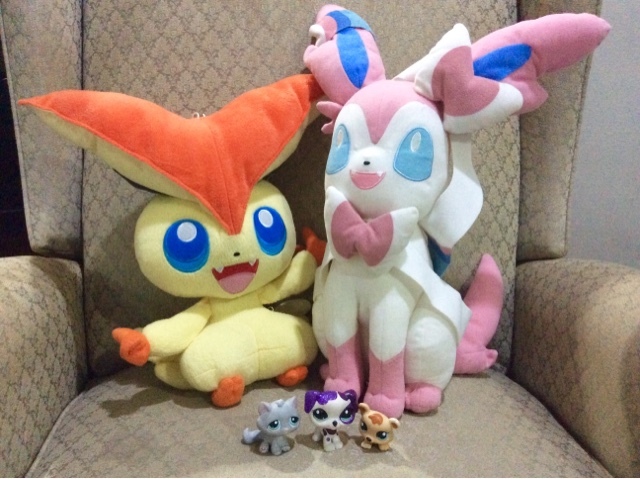 The kids also spotted lots of Pokemon toys and successfully convinced us to buy them these plush dolls. M got lucky that daddy spotted a booth selling Littlest Pet Shop toys, so we haggled and got herself 3 toys. She was the happiest that day. Overall, TOYCON 2016 was a feast to the senses were hobbyists, collectors, geeks, comic fans and toy lovers unite. It was truly a super fun and fascinating experience for all of us first-timers. Thank you, SmartToycon! 'Til the next one!